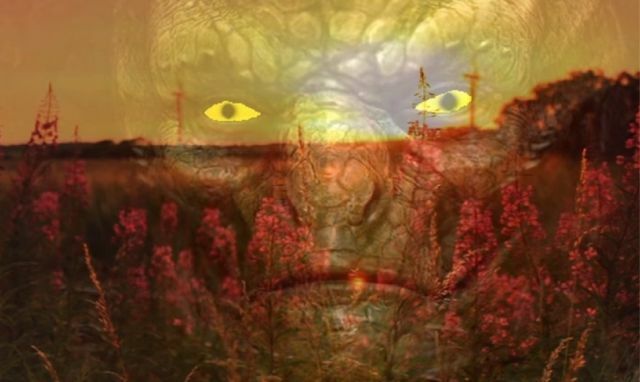 Reptilian Underground Bases "They Are Living Below Us"
There is a hidden reptilian empire which consists of alien cultures and lost civilizations, their presence explains many of the myths of gods walking among humans. The reptoids may have sought out refuge underground after Earth underwent climate changes some 12,000 years ago. The Shanidar Cave is a vast archaeological complex located on Bradost Mountain in the Erbil Governorate of Iraqi Kurdistan. The remains of 10 Neanderthals, dating from 35,000 to 65,000 years ago have been found within the Shanidar Cave. The cave also contains two later "proto Neolothie" cemeteries, one of which dates back about 10,600 years and contains 35 'humanoids' one such skill is extremely elongated and considered the Reptilian Elongated Race of Sumerians. Nobody know how vast the complex goes underground. There are many accounts through history of lizard people and snake like bipedal's from Sumeria to the Hopi Indians. We will also explore the many accounts at the Dulce underground facility and how this all ties together. We hope you will become aware of many facts you may have been previously unaware of in this 37-minute Reptilian Documentary.